Mobile Coolroom Hire - Ideal for all your events! 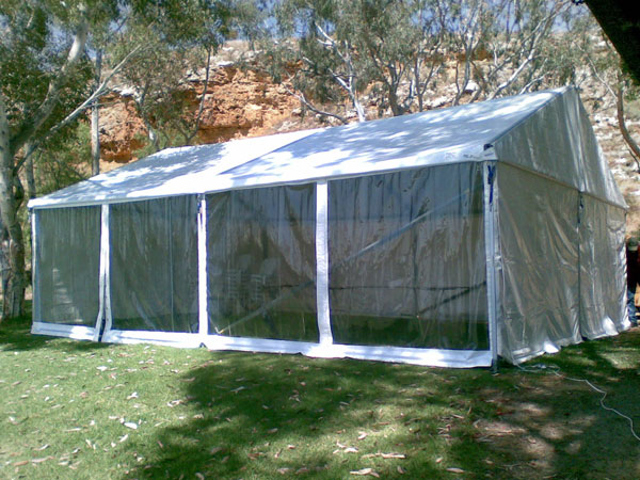 We offer quality mobile coolrooms for hire. Our coolrooms are suitable for any size event. Whether you are catering for a private party at home, a special celebration, a wedding or catering for a community event. Great for food and drinks. Just hitch it up to your car and away you go.